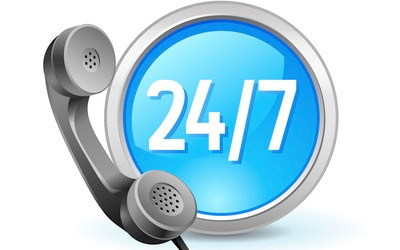 A California bail bondsman is an individual that is licensed by the California Department of Insurance and can legally assist those in need of a bail bond to have a defendant released from jail. Typically, the 10% premium is always paid up-front; however, some exceptions may apply to those that are credit-worthy. Some bail bond companies will take collateral to ensure the defendant will appear in court. Most bail collateral will typically be in the form of real estate or cash. All bail companies must return collateral at the end of each case. In most cases, our bail company will offer most of our clients “signature bonds,” that is a bail bond with no collateral – only your signature is required. This, of course, is based on risk. Bonds in excess of $150,000 will require collateral as may other high risk bonds such as for foreign citizens. 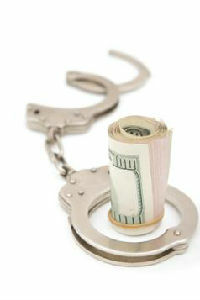 Payment for bail bonds is generally made prior to the release of the defendant. I accept Visa, MasterCard, American Express and Discover. 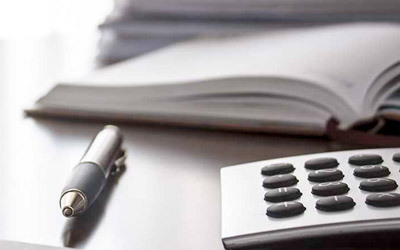 In addition to no collateral bonds, we often offer clients flexible payment options to help ease the strain of having to pay a large sum of money all at once. To qualify for a payment plan, the co-signer of the bond (known as the indemnitor or the one taking responsibility for the defendant) would need to have good credit and / or be a California homeowner. 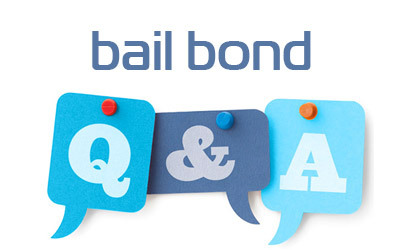 In certain rare cases for high bail amounts, bonds may be eligible for an 8% rate. Please ask if you qualify. You may pay using cash or major credit card including Visa, MasterCard, American Express and Discover Card. We can also provide easy, no cost financing for qualified customers.